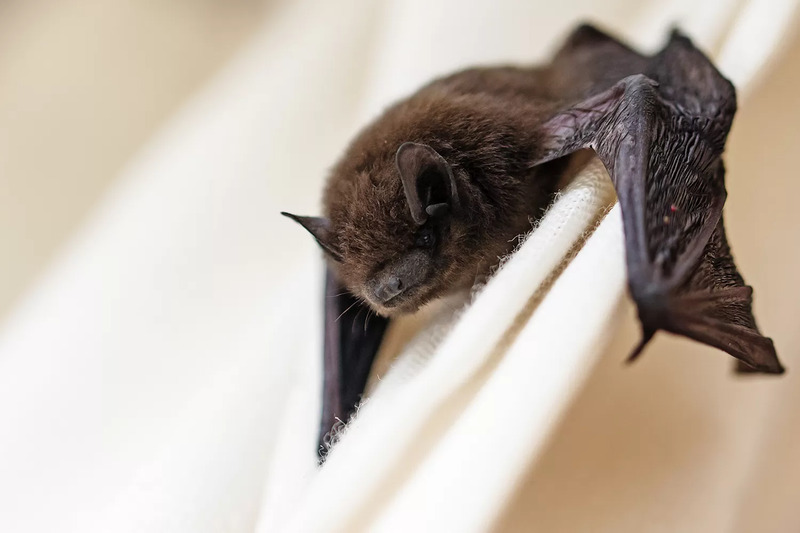 If you have a bat in your house, or believe a colony of bats are living in your attic, walls, garage, or somewhere else in your home, your best bet is to call the professionals at The Bat Guys Bat Removal and we’d be happy to safely remove the bats from your property and also clean up and restore whatever space the bats had occupied. 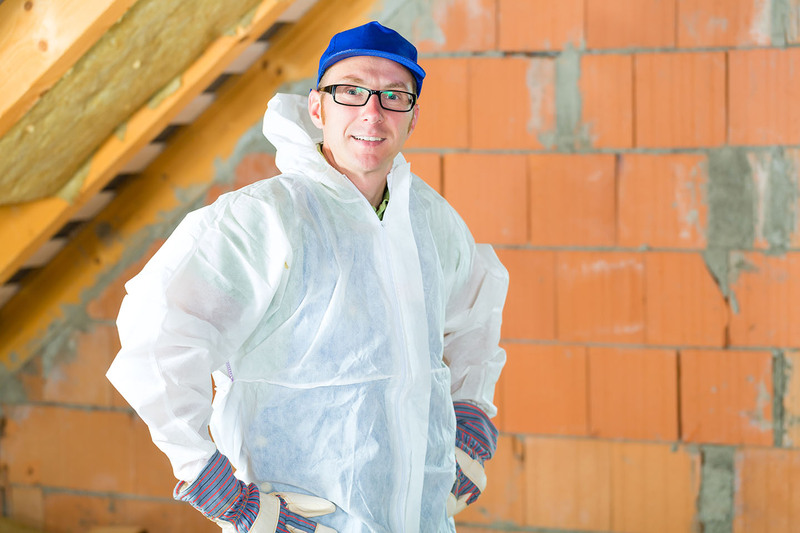 We offer attic restoration to all our customers. When our technician is finished bat proofing your area, he will inform you if an attic restoration is needed. They will give you a detailed estimate of what exactly needs to be done. It covers bat feces removal, contaminated insulation, urine cleanup, etc. 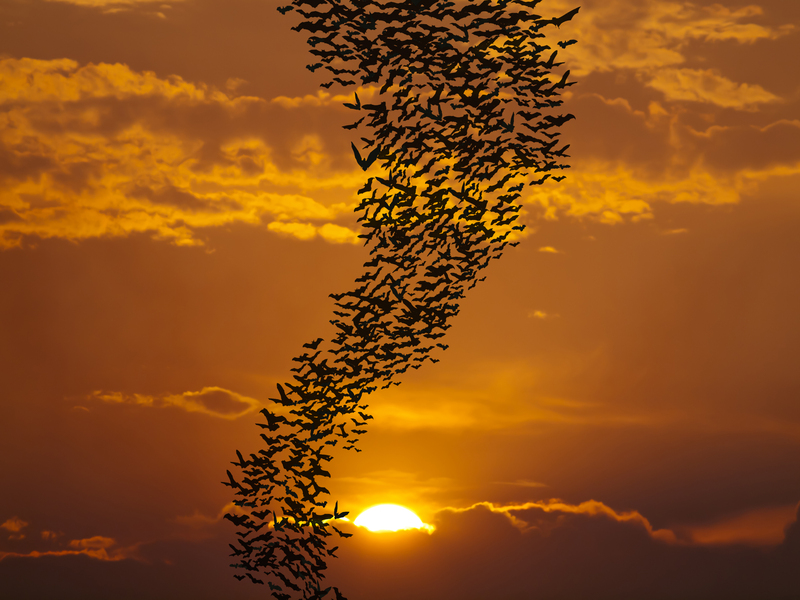 Bats are able to enter your home or office space through cracks or gaps as small as a dime. During the winter months they hibernate and search out warm areas like attics, insulation and walls. 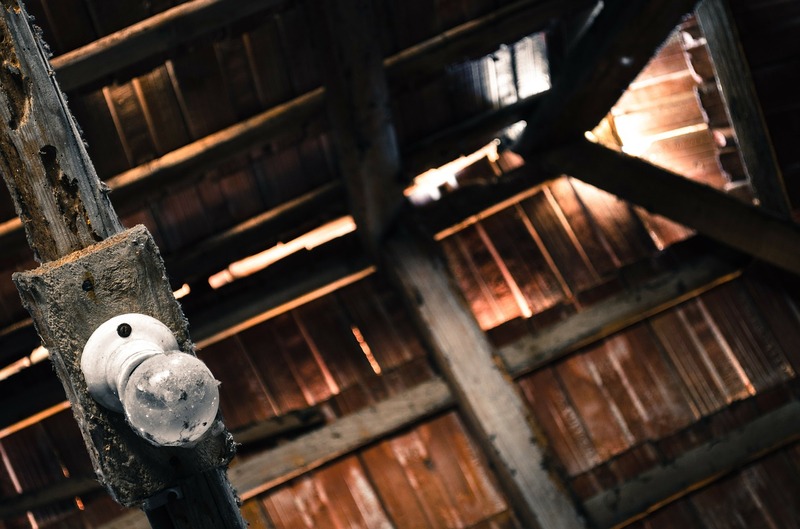 We place custom bat exclusion devices in your attic to safely evacuate bats and then we inspect and seal off all the areas that bats could be entering. The Bat Guys Bat Removal Does Not Harm Bats. No one wants to share their home with unwanted pests. Having bats invade your home can be an emotional and frustrating situation. The Bat Guys Bat Removal is here to help you take back your home. Contact us today for a free bat removal estimate.